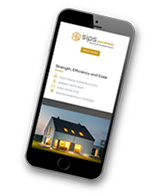 sips Industries have successfully completed a wide range of projects using sips technology across a broad spectrum of sectors and all of the Case Studies below demonstrate what can be achieved with this technology. 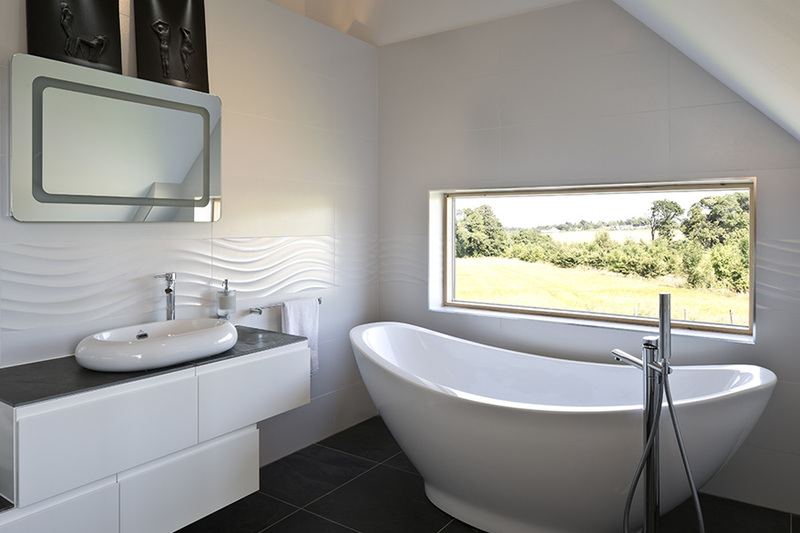 These Case Studies go into a little more detail than information contained on the website. 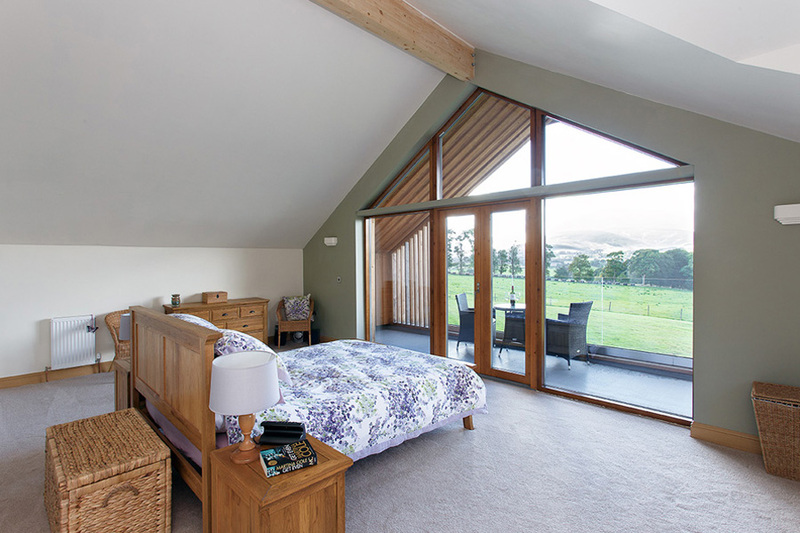 In 2013 we were asked to build a new home near Gleneagles Golf Course. 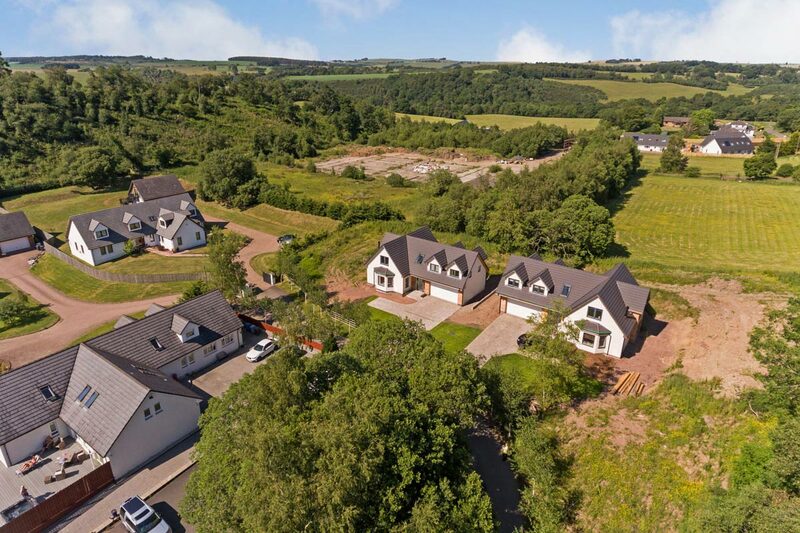 The site had existing foundations, that the future house would need to be fitted to. 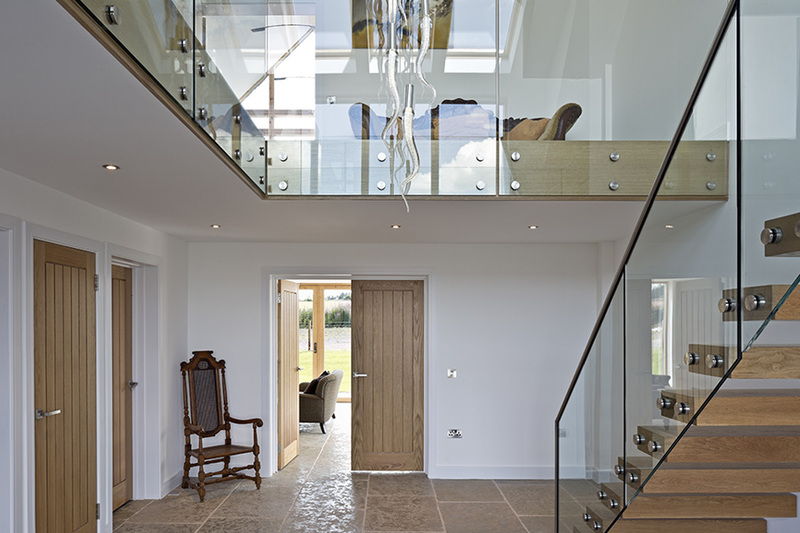 The client wished to create a highly energy efficient, large open-plan house, with a double-height atrium featuring a linking bridge that cut across the central atrium on the first floor. 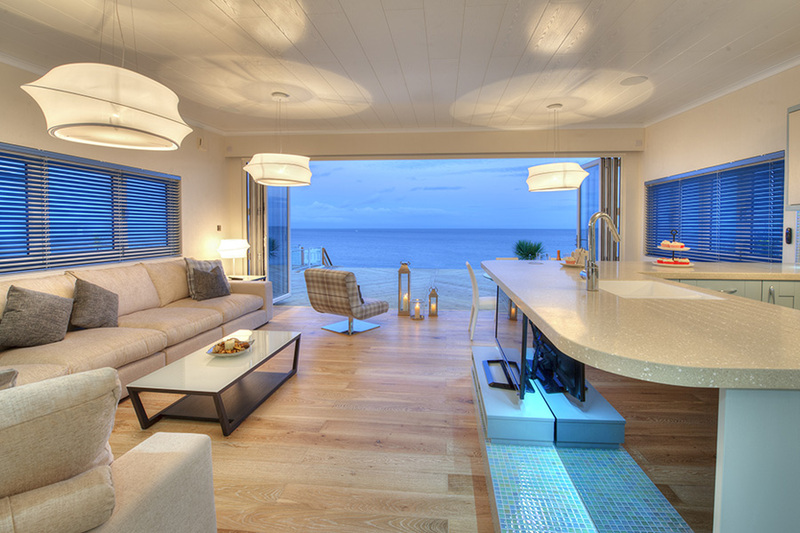 The SIPS system was capable of meeting all the requirements. 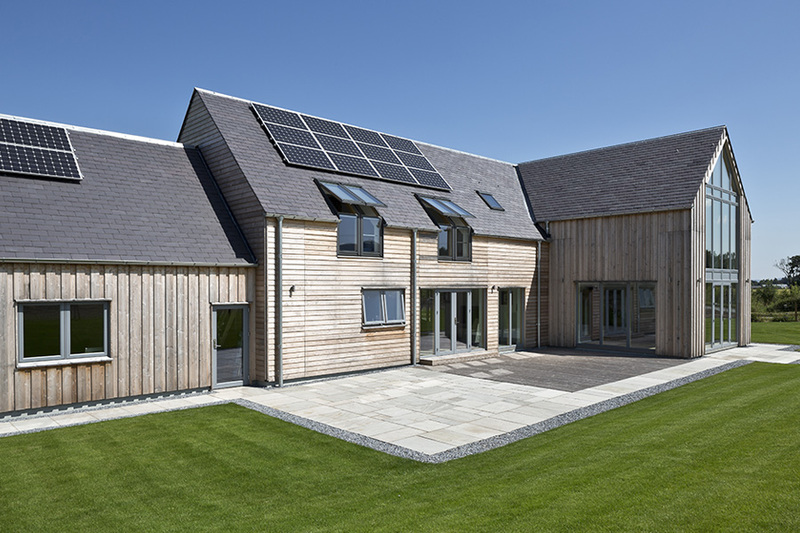 The house featured multiple renewables including, air source heat pump, MVHR, triple glazing and PV panels. 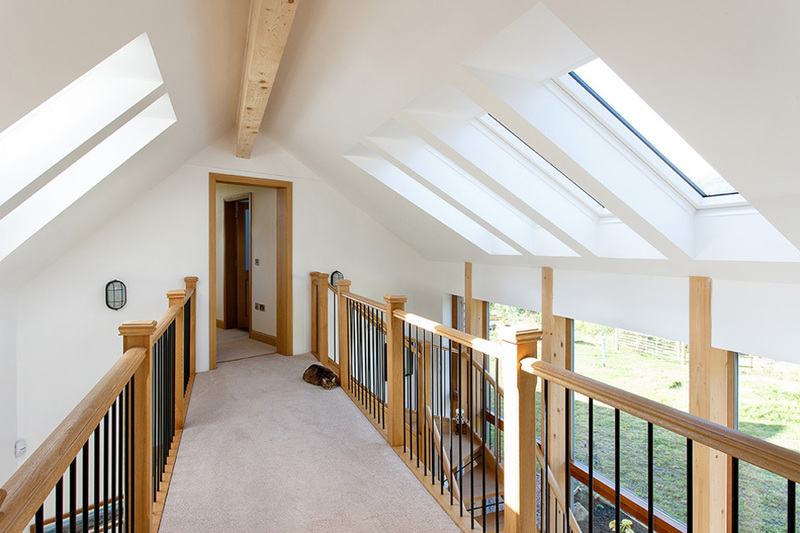 This enabled the client to earn back around £400 per quarter from renewable heat incentive payments. 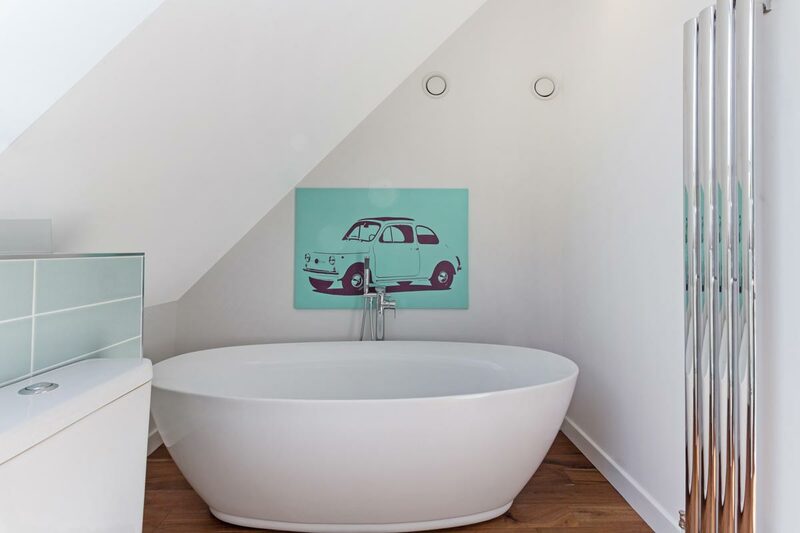 The 350m2 house consisted of five bedrooms – all with an en-suite and a large family bathroom. 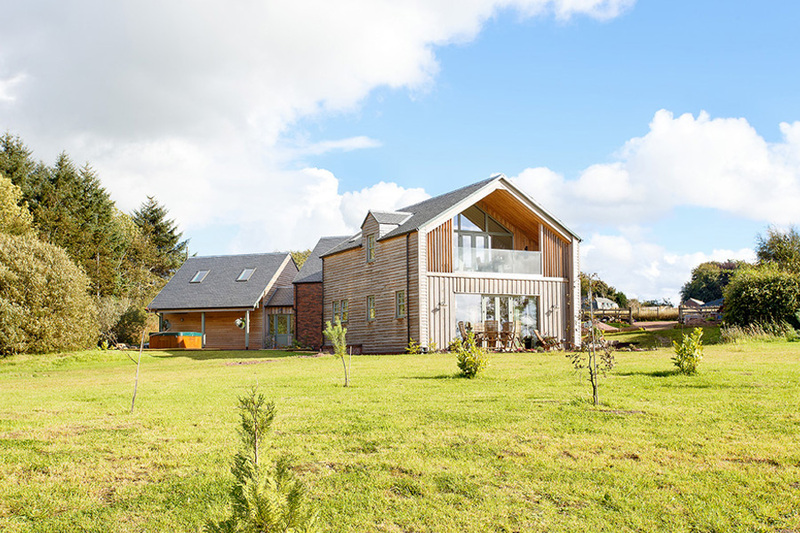 The build was completed in twelve months, and was wind and watertight within four weeks of the on-site work commencing. 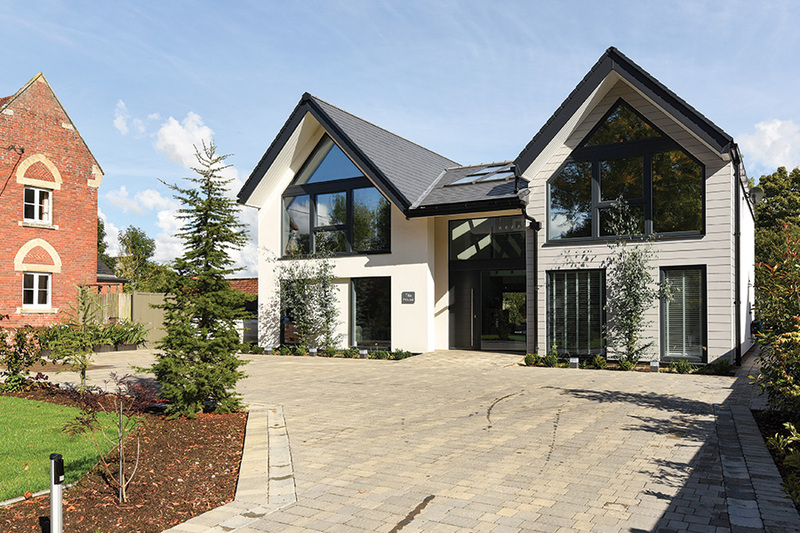 The house design featured in the marketing materials of the Homebuilding and Renovating Shows throughout 2015. 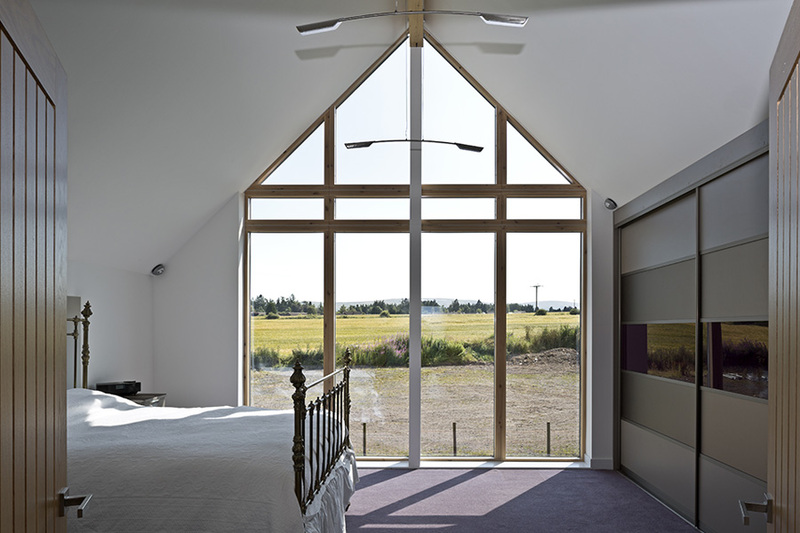 In addition to this the house was shortlisted for “Eco House of the Year for 2014”. 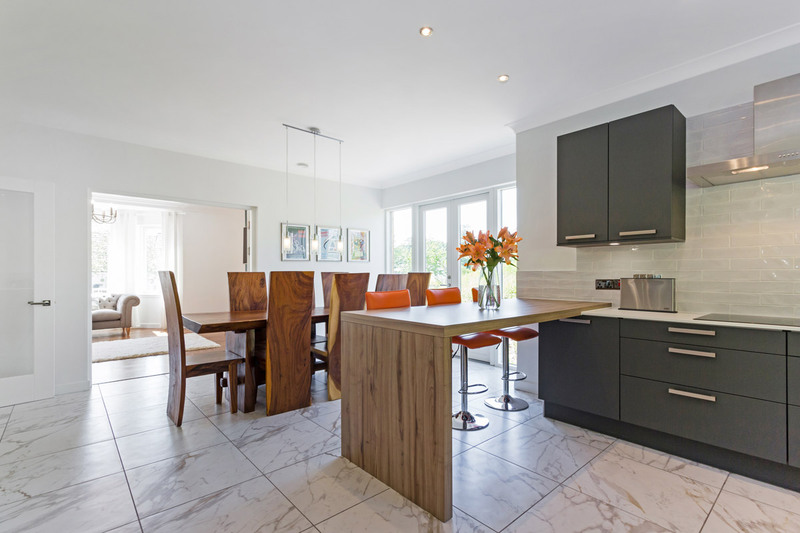 In 2016, through a recommendation from AC Architects, we started working with a client who wanted to demolish their existing house and construct their dream home. 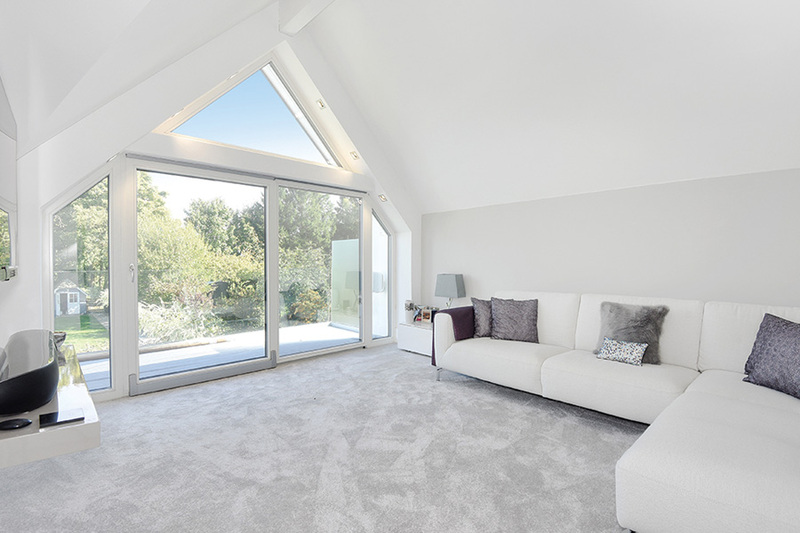 From the beginning, the client had a consistent and clear vision of what they wanted to achieve, and because of this the design process was complete within a matter of weeks. 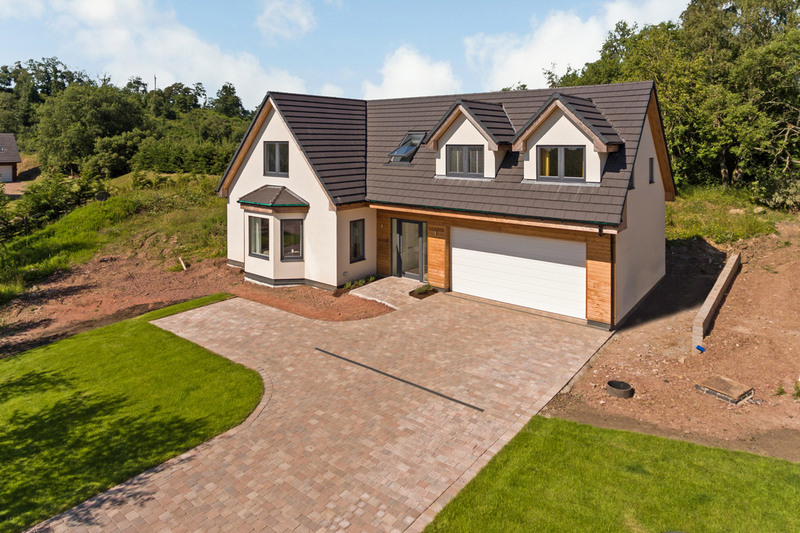 The final design consisted of a one-and-a-half story dwelling and a one-and-a-half story double-garage with home office above. 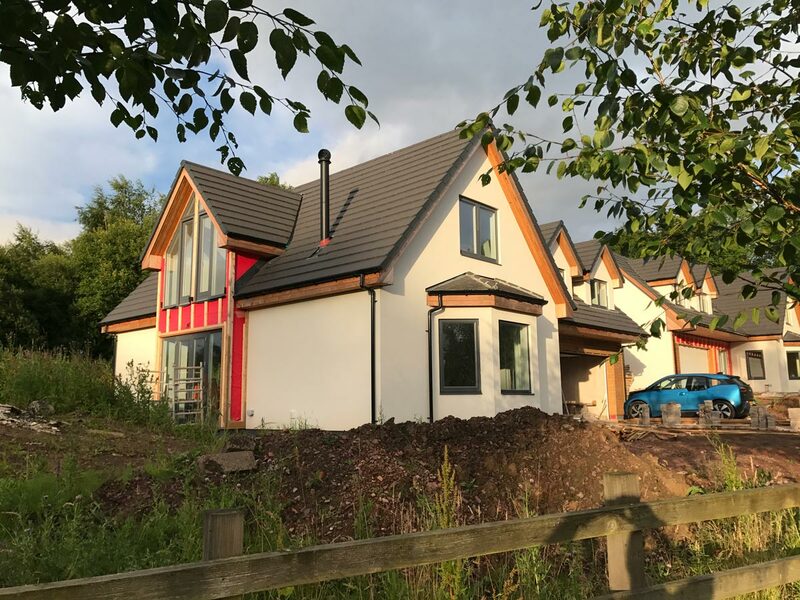 The client also chose to install a Mechanical Ventilation and Heat Recovery system to compliment the high level of airtightness provided by the SIPS system. 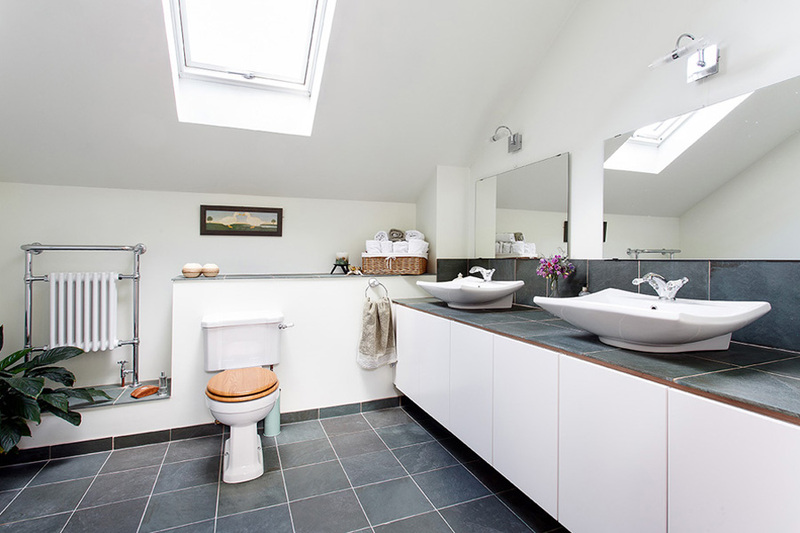 Lissett Homes have been a customer of ACA for the last ten years. 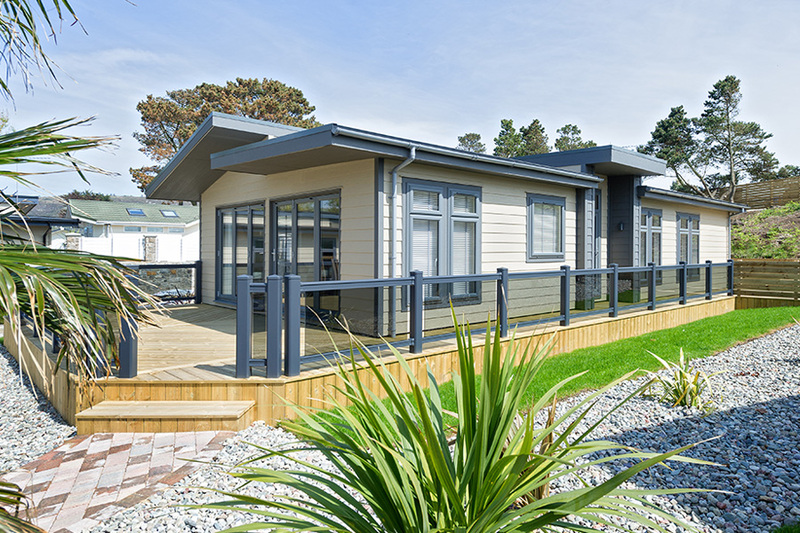 With numerous holiday parks throughout the UK, they are a company specialising in the manufacturing of park homes and luxury lodges. 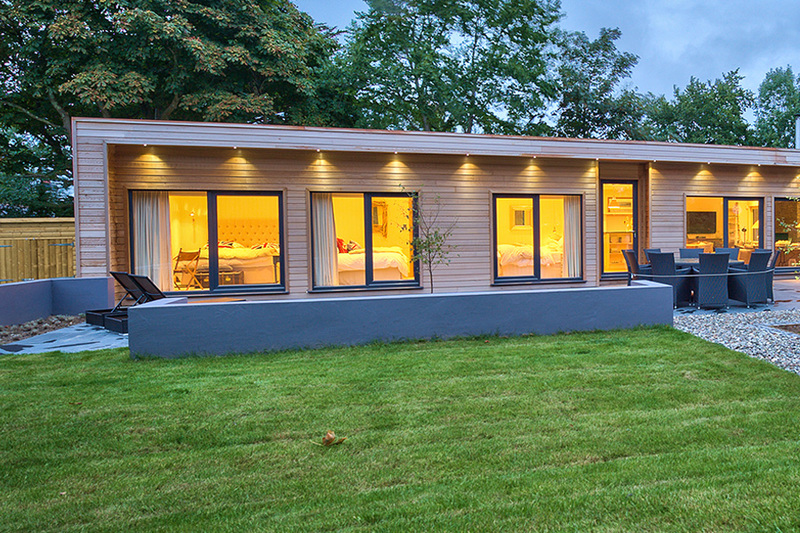 The company’s business ethos is to be the best Park Home and Holiday Lodge manufacturer in the UK and they aim to provide products that meet exceptionally high standards in both insulation and thermal performance. 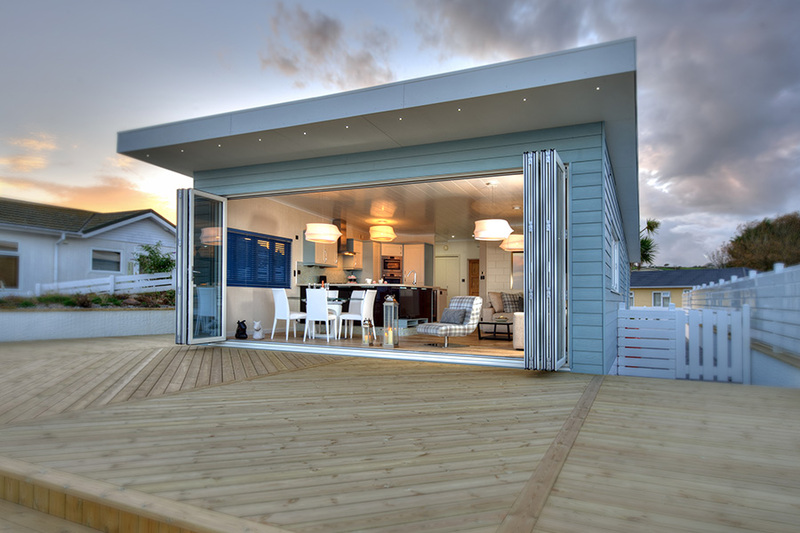 Hence why they chose SIPS technology to build their cabins. 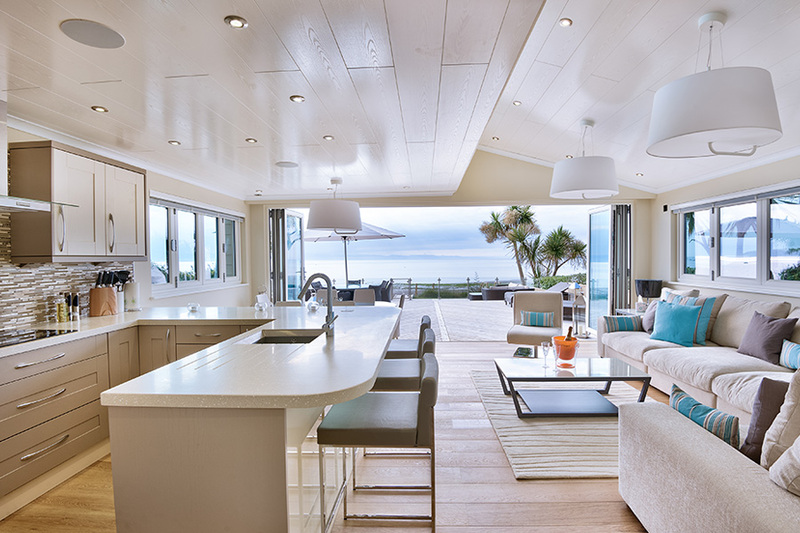 Another reason why they chose SIPS, is the unrivaled speed in which a SIPS property is built. 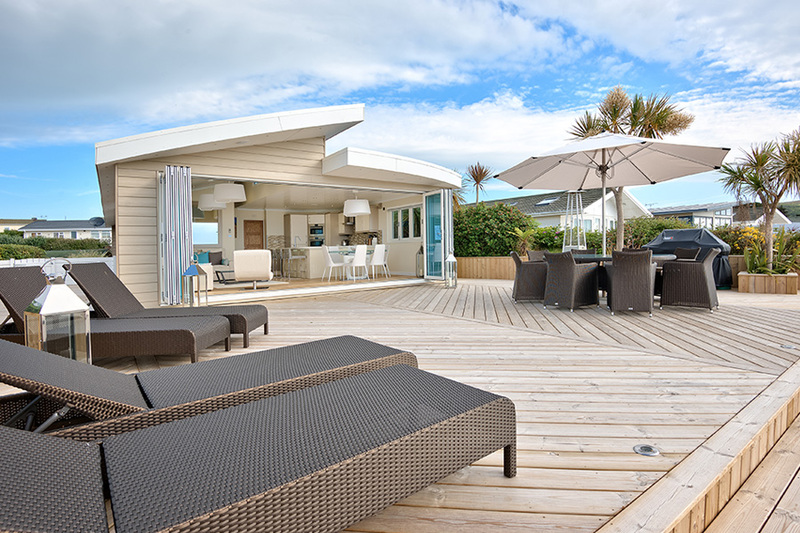 Sips industries have been consistently providing between seven to ten SIPS kits to Lissett Homes every year, culminating in more than 80 park homes and luxury lodges for many holiday parks around the country. 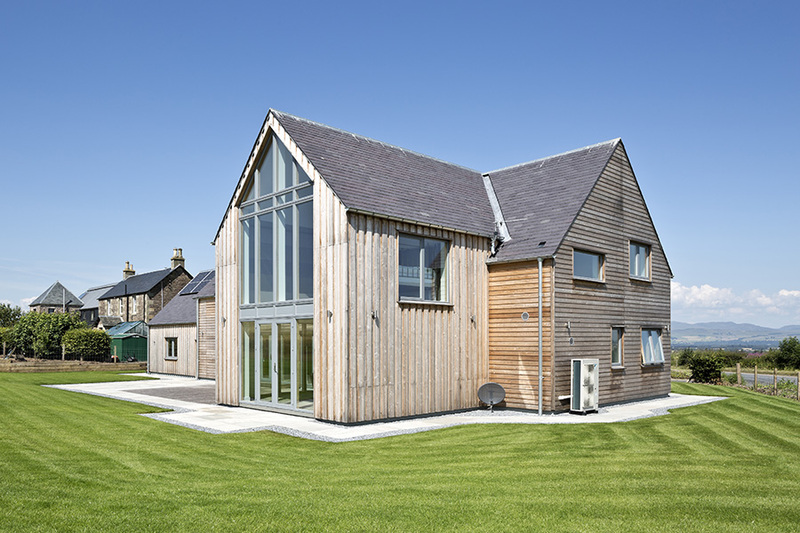 In 2012, SIPS Industries were approached by a family who were looking to build a low energy house near Biggar in the Scottish Borders. 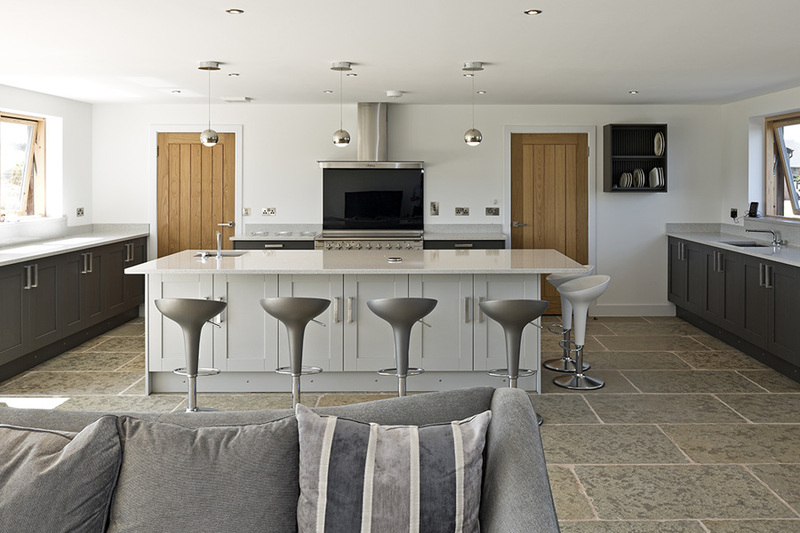 The client wished to build a ‘traditional’ style brick house, which included a contemporary twist to the layout and maximised the stunning landscape views. 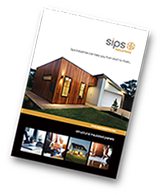 SIPS system was the most appropriate solution to meet the property’s requirements of design flexibility and high energy efficiency. 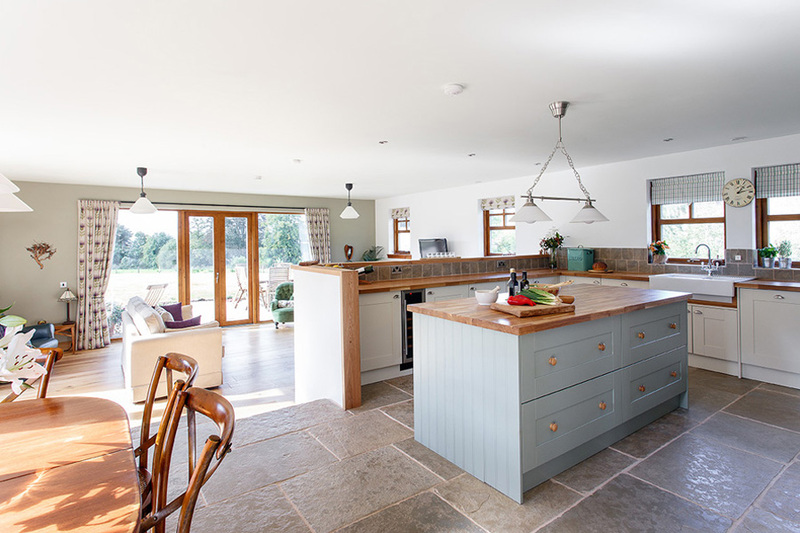 The house was completed in 2015 and consisted of two very distinctive pods to give the property the look of a converted farm building but also enabled the client to shut down one part of the building when it was not in use. 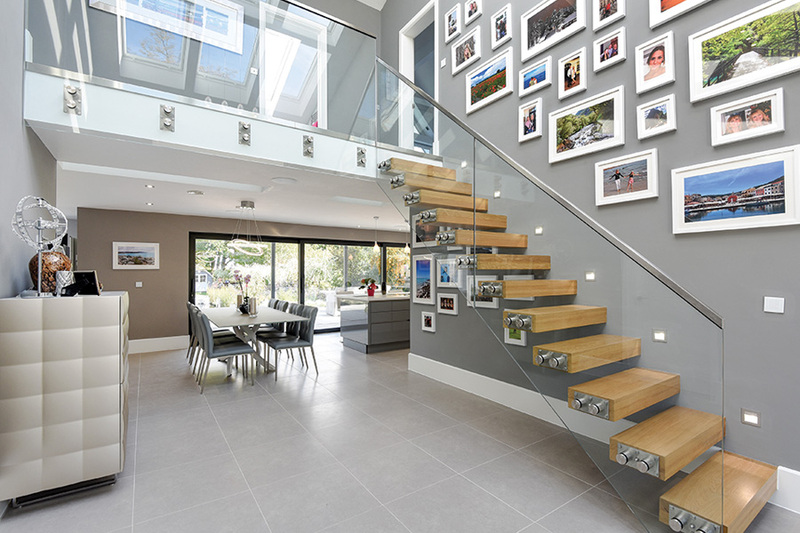 The house featured on Channel 4’s TV programme Building the Dream. 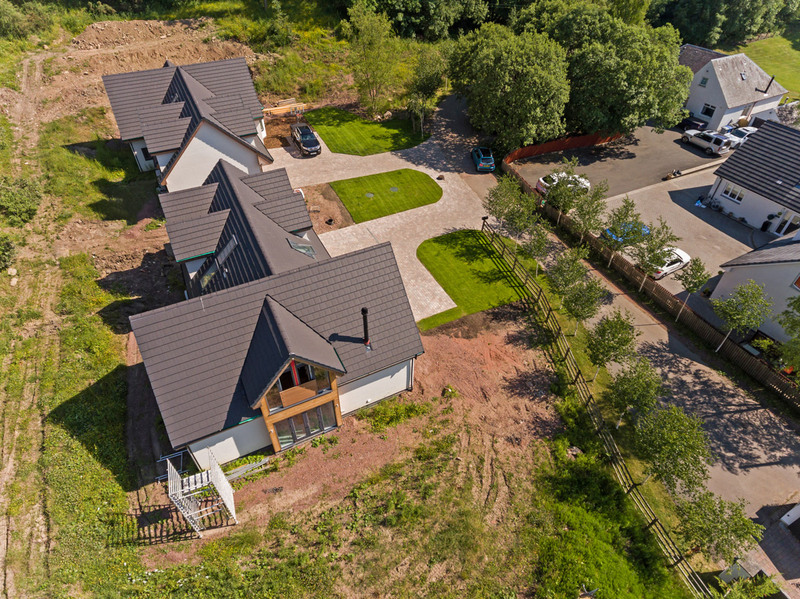 Towards the end of 2015, we were approached by two brothers, who, with help from their family were each looking to build modern, eco-friendly, family homes on a secluded, rural plot of land in the historic market town of Lanark. 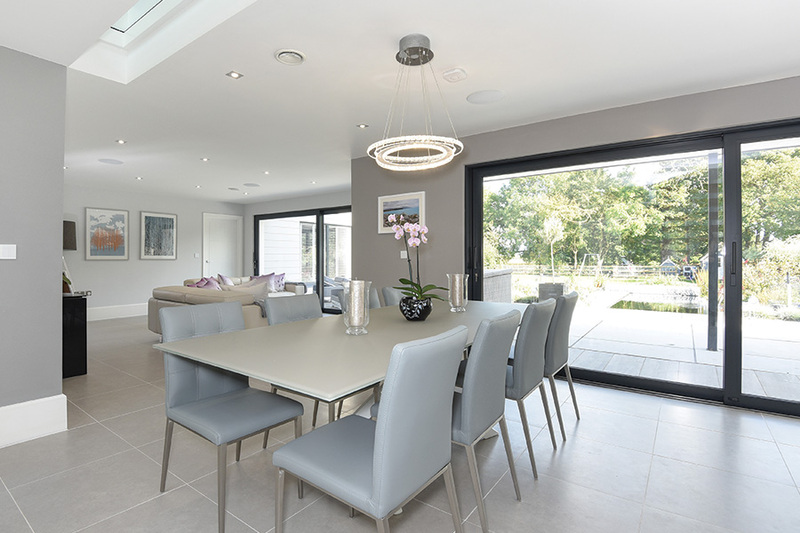 The homes were designed by the clients and although traditional in some of their geometry, they have been finished in a contemporary way to create a modern feel whilst respecting their immediate surroundings. 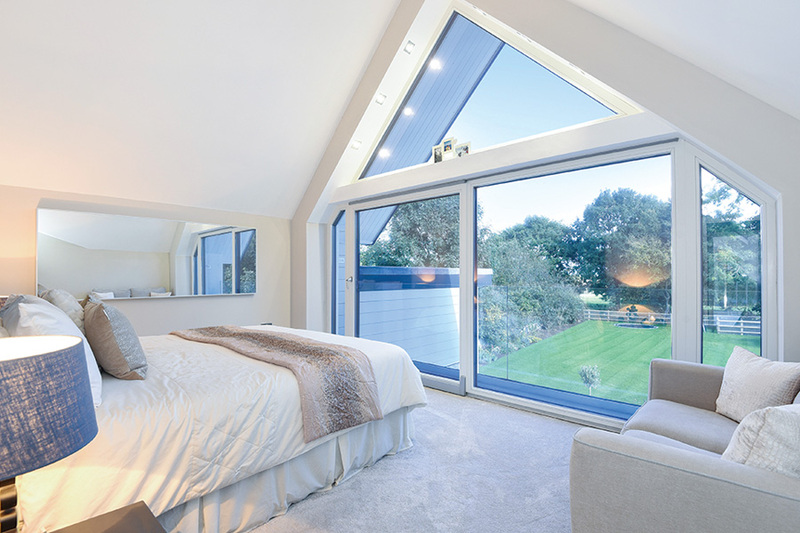 The houses face south and successfully utilise solar gain through large areas of glazing which helps lower the heating demand. 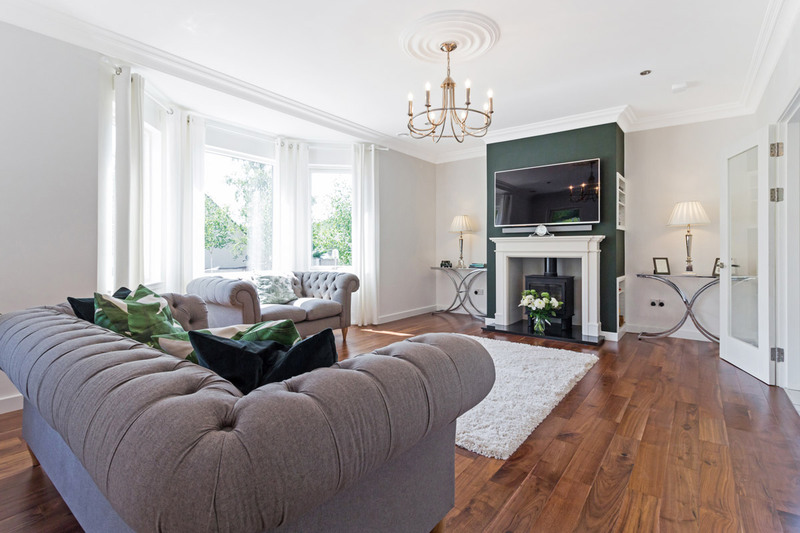 Heating is provided by an air-source heat pump working with underfloor heating on the ground floor and radiators on the first floor. 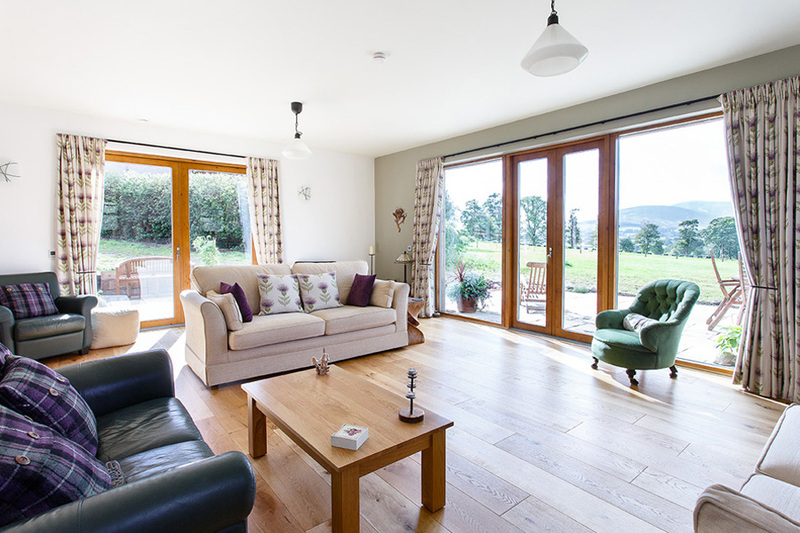 Heating is supplemented by a feature wood burning stove. 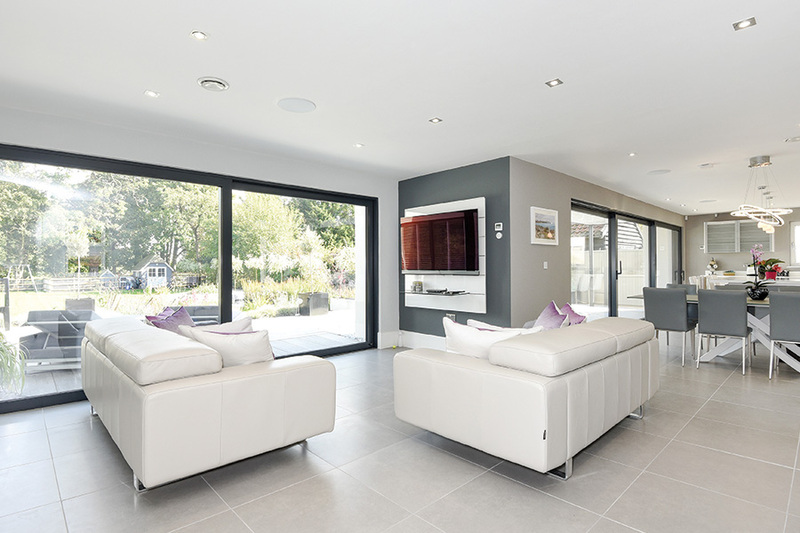 Extensive taping and sealing, combined with SIPS construction, made the houses airtight, so a mechanical heat recovery system (MVHR) was required to effectively manage fresh air throughout.